NEW - Introducing Chiseled Bricks. 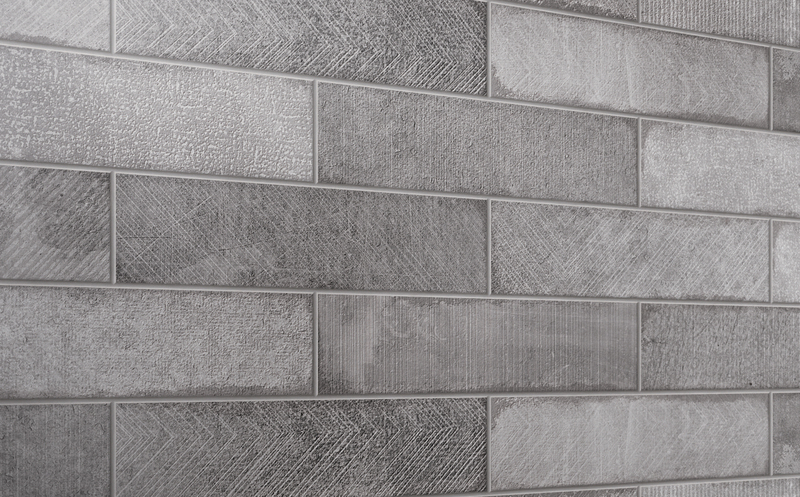 A contemporary porcelain tile inspired by a combination of meticulous craftsmanship on stone through rolling, chiseling, tumbling, and decorative graphic patterns. Available in 75X300mm tiles.